Dyna Hunter is one of our highest raters of the day and night here at Ballarat in race 5 and has an impressive start to his career winning all five races after an initial tailed off effort after trouble. Bet365 are betting $2.80 Dyna Hunter and we’ll be all over that. Our conservative pricing has Dyna Hunter value above $2.71 and he will start much shorter than that. The Tina Womann-trained Searching is an excepionally fast beginner lining up from box 2 in this 311m Free For All grade race. Should have little trouble getting the gun run from the draw and is the class runner of the field with an overall rating of 91. 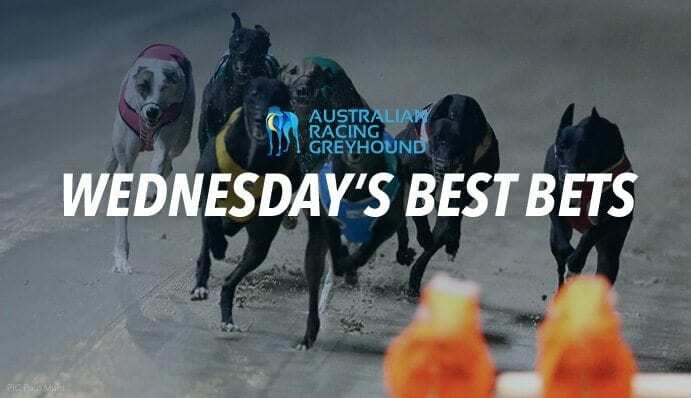 Sportsbet are offering $3.90 for us to back Searching tonight, and as our staking plan is value based, we’ll be betting up.